Hoff’s Wake Up Call is a Sriracha style hot sauce packed with flavor and a kick of Frothy Monkey Cold Brew Coffee. The salty, sweet and savory sauce has something for everyone. 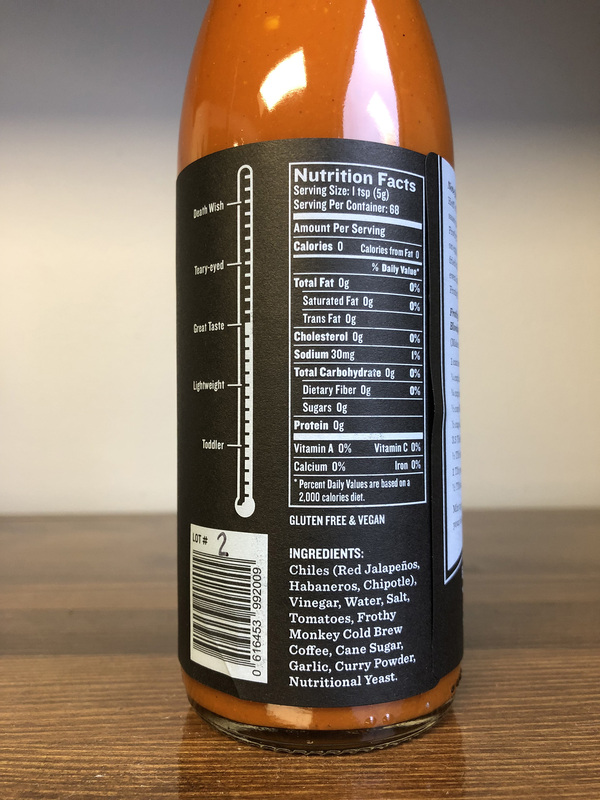 12oz glass bottle. Hoff & Pepper is at it again, an this time we’re in on it! 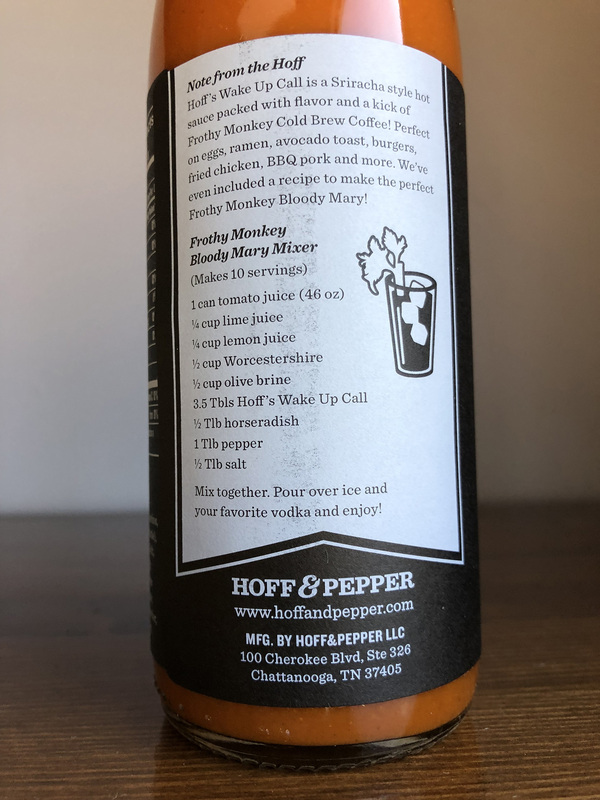 We put our heads together and Hoff created a Sriracha style sauce inspired by our Bloody Mary recipe called “Wake Up Call”. 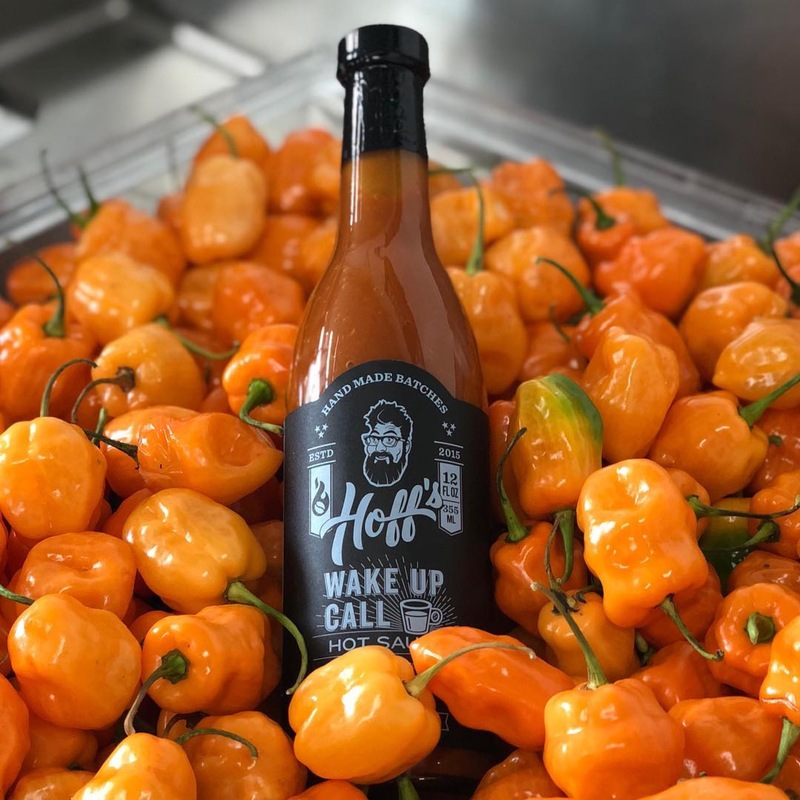 Hoff’s Wake Up Call is a Sriracha style hot sauce packed with flavor and a kick of Frothy Monkey Cold Brew Coffee. The salty, sweet and savory sauce has something for everyone. 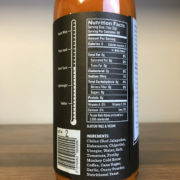 It’s the not-so-secret ingredient in our bloody marys! Perfect all day, every day, on a Farm Breakfast, Architect Omelet, California, Blackhawk Farms Burger, Rolando, and more. 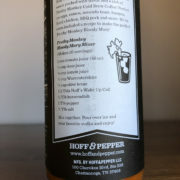 Enjoy Wake Up Call at any Frothy Monkey location or take it home in a handy 12oz bottle.